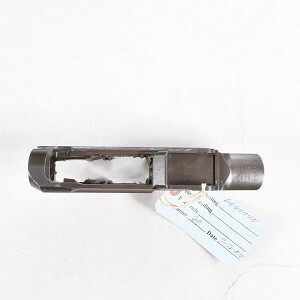 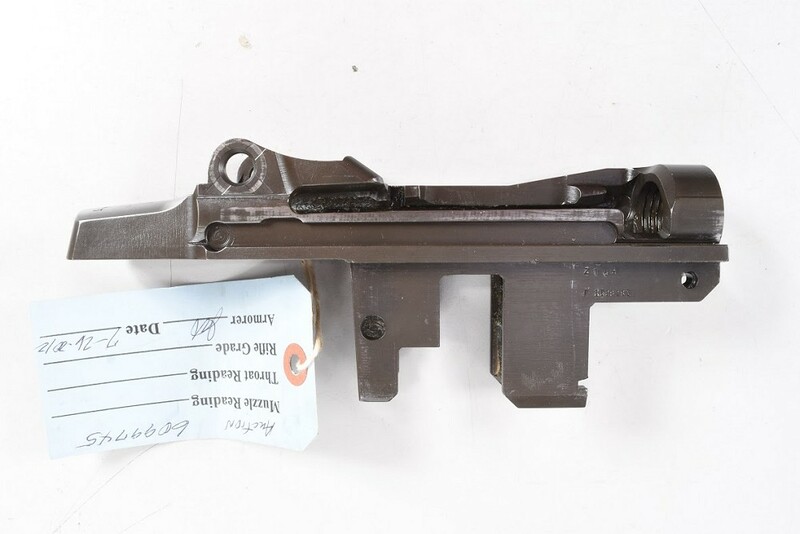 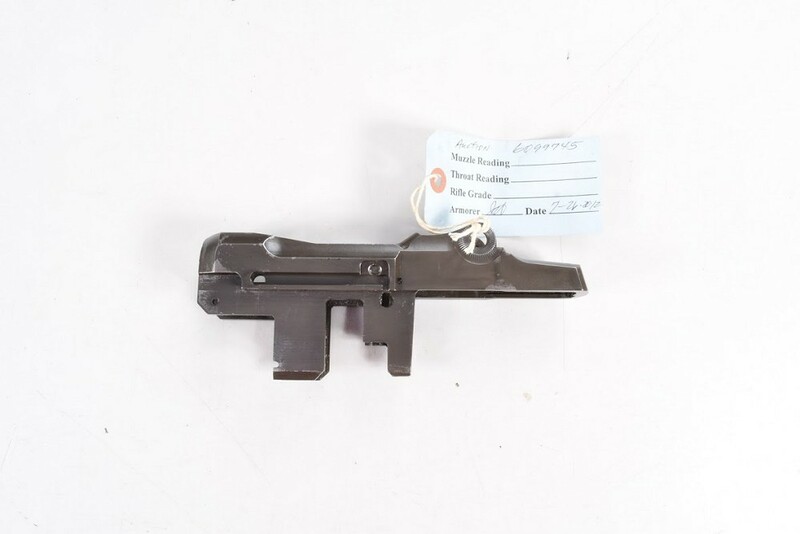 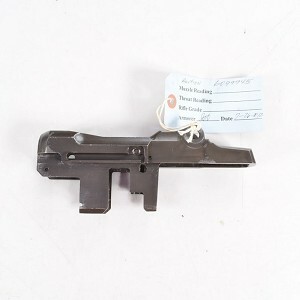 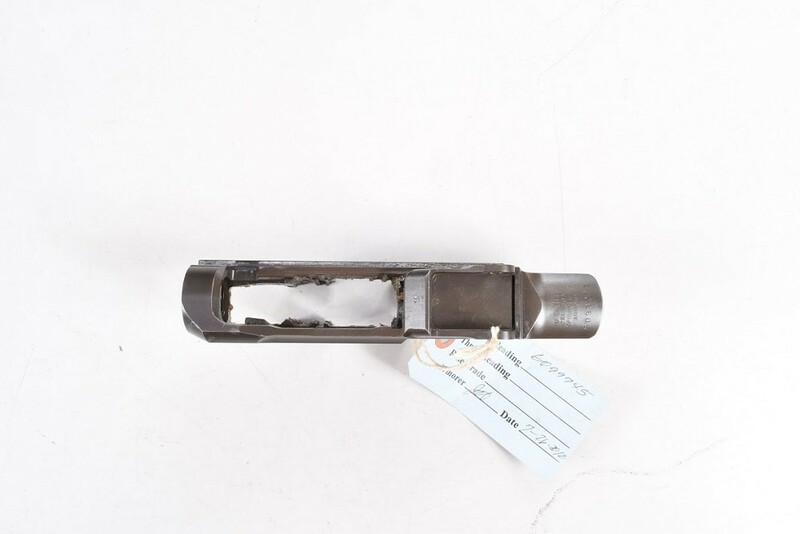 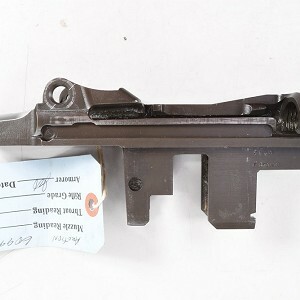 This is a Springfield Armory Receiver (Oddity) 6099745. 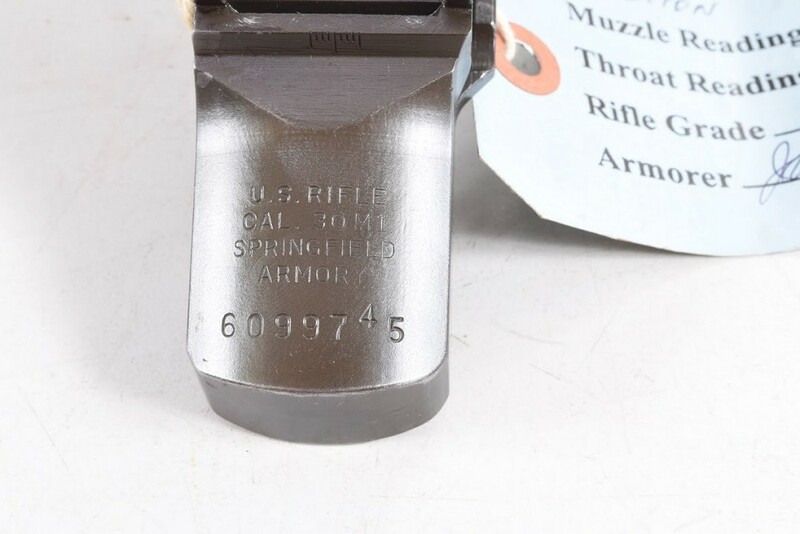 It is a 6 Mil SA Receiver with an odd number placement with the serial number. 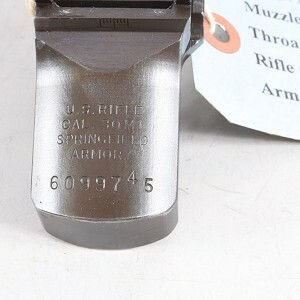 The sixth number which is the 4 is a half of a line higher than the rest of the serial number.